Charles McKay is a Certified General Real Estate Appraiser in Georgia. 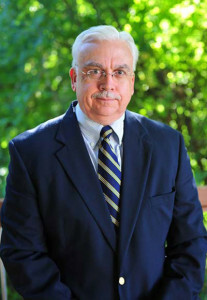 Throughout his appraisal career, Charles has appraised a wide variety of property types and has testified as an expert witness throughout Georgia for numerous court proceedings. Charles graduated from Columbus State University with a Bachelor’s of Business Administration and has been employed with Metro Appraisals since 1989. A native of Columbus, Georgia, Charles currently resides in Cleveland with his wife, Barbara.